Malpositioned teeth is not only unpleasing to the eyes, but, it can also trigger dental problems. Orthodontic treatment has evolved immensely today, right from Invisalign to advanced braces, you can opt for convenient treatments to align your teeth. We often don’t understand if a dental problem is about to trigger until and unless we visit the dentist. Likewise, some of you might not know the importance of orthodontic treatment. 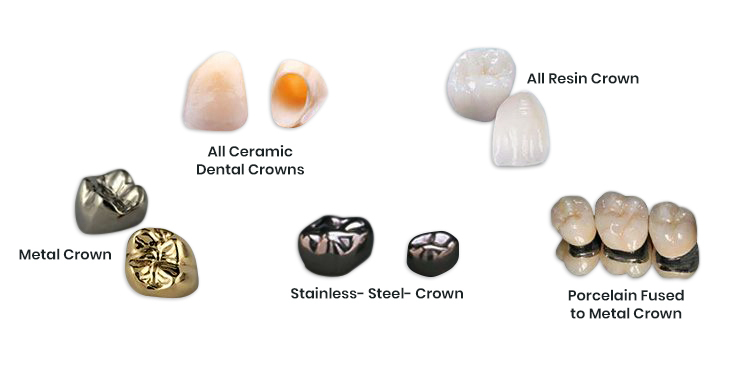 There are several benefits of having an aligned set of teeth and let’s look into some of the advantages below. Your buck teeth could be quite problematic while playing a particular sport. The teeth that protrude can cause severe injuries which can lead to profuse bleeding. Opting for an orthodontic treatment will improve the condition of your protruding teeth and can prevent trauma. Children with protruding teeth suffer from dental injuries the most. Therefore, parents must know that if their children fall between the age group of 6 to 10 and have crooked teeth, it could be beneficial for them to receive an early orthodontic treatment. Brushing and flossing could be extremely difficult if your teeth are crooked due to which the crevices become perfect places for the bacteria to hide. And dental diseases will automatically arise if you are unable to clean your teeth properly. Bacteria formation leads to plaque which can further turn into tartar. You could be more likely to experience gum disease if there is plaque accumulation near the gum area. This can later cause bone loss, receding gums and many other unwanted dental diseases. Your crooked teeth can stress your jaw which can have a severe effect on your temporomandibular joint. It can lead to its dysfunctioning and cause TMJ disorder. Orthodontic treatment improves your jaw alignment and prevents your teeth from wearing down. Thus, the dental treatment can help you get rid of a lot of discomforts. Forming certain words properly becomes a huge problem due to misaligned teeth. But, an orthodontic treatment can align your crooked set of teeth and improve your speech. The most common problems while speaking could be whistling and lisps. Improper chewing is one of the most common problems which people face due to misaligned teeth. 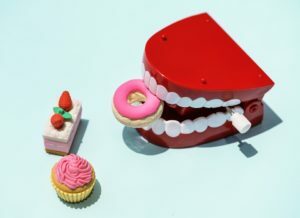 You might experience digestion issues if you are unable to chew your food properly, however, orthodontic treatment improves your chewing ability restricts the emergence of dental diseases. Visit our dental office today to opt for our effective dental services. We are located at 613 Amherst St, Nashua, NH 03063. Call us at +1 603-821-9046 to book your appointments.